This entry was posted on August 10, 2017 by nigel borrington. 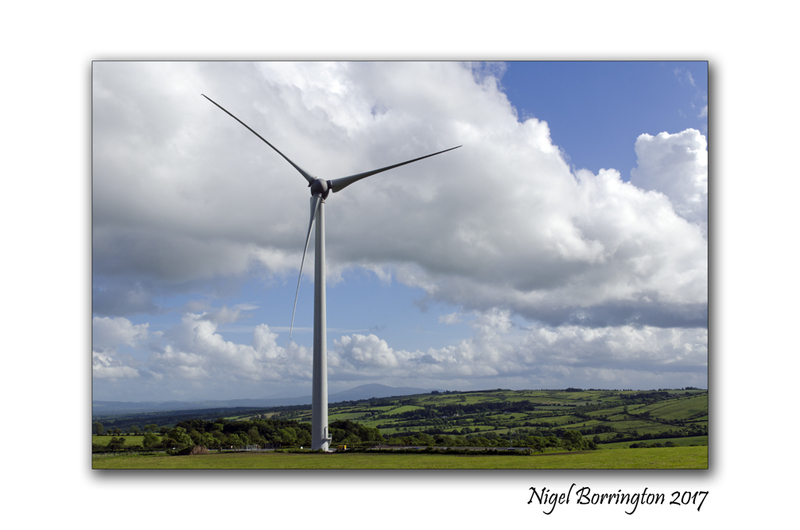 It was filed under Energy in the landscape, Gallery, Kilkenny Landscape images, kilkenny photography, Landscape, Nigel Borrington, the elements and was tagged with Ballybay Wind Farm, county Kilkenny, Ireland, irish landscape, Kilkenny, landscape video, Nigel Borrington, Slievenamon, Tullaroan, video, Youtube. My feelings are mixed as well, but I would rather see the wind farms than other power sources. We used to live near a huge wind farm, and I have to say that we got used to them. Love the music you chose for the video!